This holiday home with a conservatory is located a few hundred metres from the beautiful beach and offers various options for excursions. Cot is available on request. 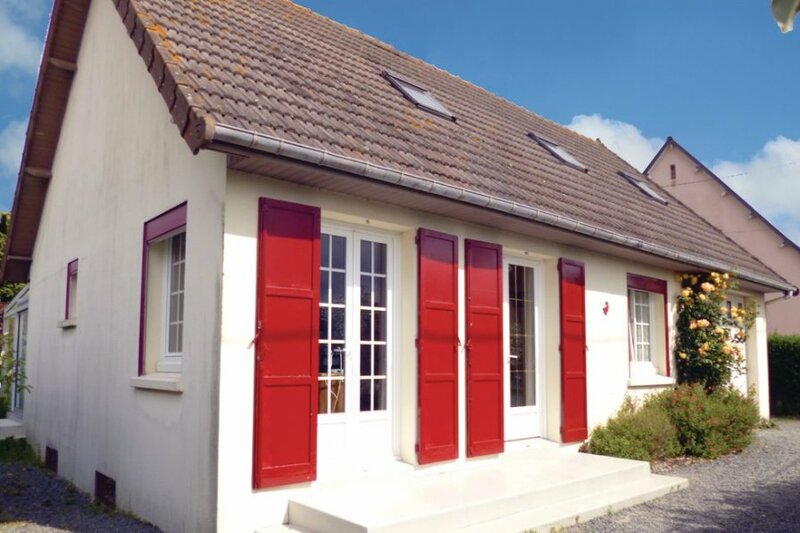 Filled with plenty of French charm, this lovely holiday home in Anneville sur Mer is a great option for a self-catering break. The property has some lovely features, including a conservatory, an open terrace, and a garden with furniture. It is located a few hundred metres from the beautiful beach and offers various options for excursions. Cot is available on request. This property is not far from FNM005. This villa is made from brick or stone and was originally built in 1970 and refurbished in 1993. The agent has rated it as a three star property so it is a well-kept villa, equipped with standard furniture. It is also good value for money. The villaIt is located in Anneville-sur-Mer, only 13km from Coutances. It is set in a very convenient location, just 300 metres away from a sandy beach. There's also a restaurant 4km away.